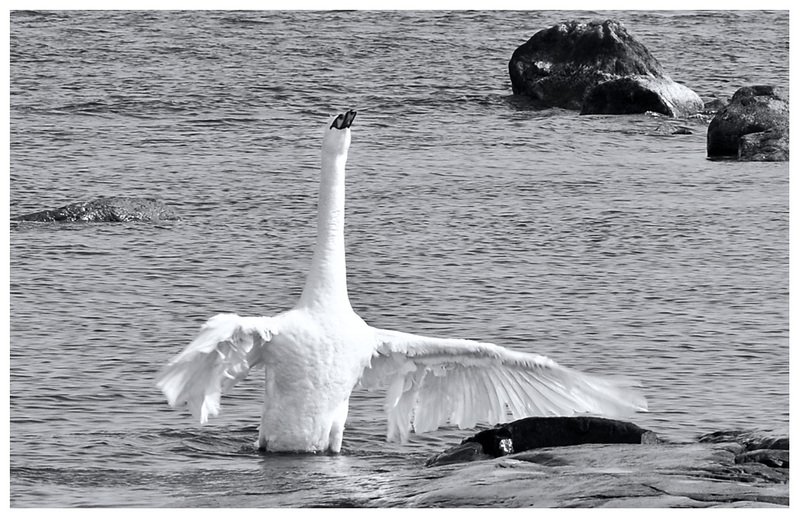 Фото "If you go away..."
The white swan reaching for her sky! great capture, dear Tiina. Big hug from the swan...Great capture. Thank You Reda, for Your nice words!